With so much at stake, deciding on the interior design of your home can be tough. Even more than the color of your walls or the style of your furniture,a hardwood floor determines the ambience of an interior. It’s not a decision you make lightly. You want the hardwood floor that harmonizes perfectly with your personal taste and style of living. Wood Floors, wood flooring in your home or office not only offers a warmth and beauty that you can only get from a wood floor, but also adds an inviting richness that can not be matched by any other type of floor. 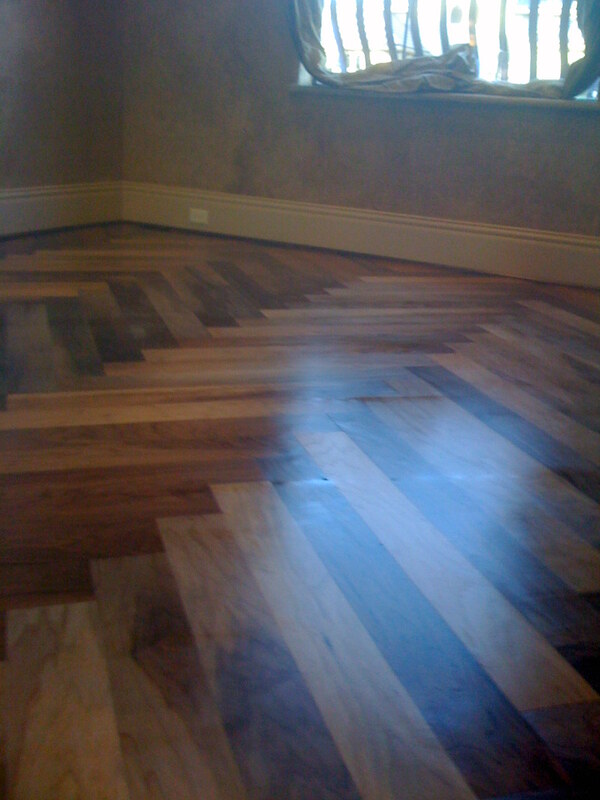 Solid wood floors,engineered wood floors or even laminate wood floors now days are the only ones that can. Hardwood floors provide durability, cleanliness and are very easy to maintain. Not only do hardwood floors serve as an investment in your homes future but are fantastic for resale. Hardwood flooring has been around since the 1800’s and believe it or not are in some of those same homes today. Hardwood flooring has a uniqueness about it that only comes from hardwood flooring. Hardwood flooring can be refinished multiple times and with the fantastic new hardwood flooring polyurethanes durability today, you can count on your wood flooring to be there for years and years. We are professional wood flooring contractors in Austin, that can install and refinish any type of hardwood flooring you may have. Serving the Austin area since 1979 with higher end service but not so higher end prices. 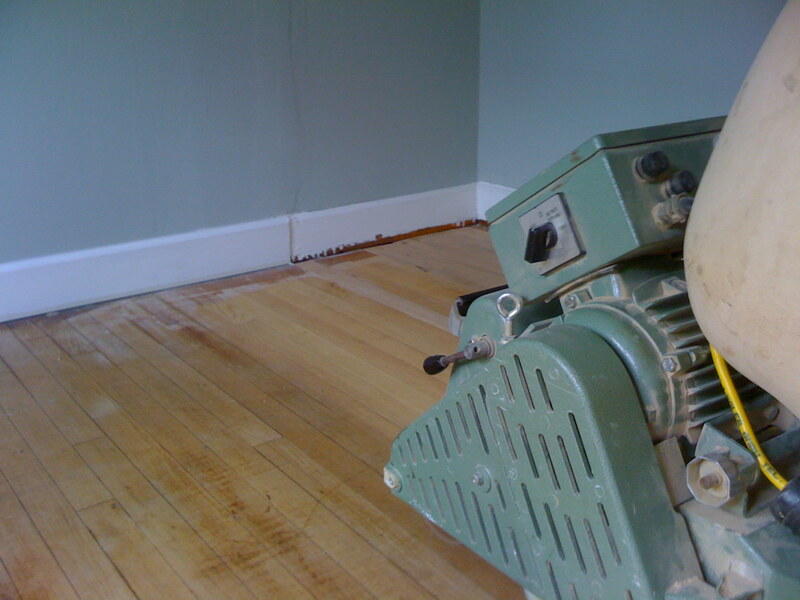 We service hardwood flooring in the Austin area, like Cedar Park, Round Rock, Lakeway, Bees Cave, Georgetown, Bastrop. Wood Floors are so authentic and there are no comparisons to the warmth and beauty you get from a wood floor. 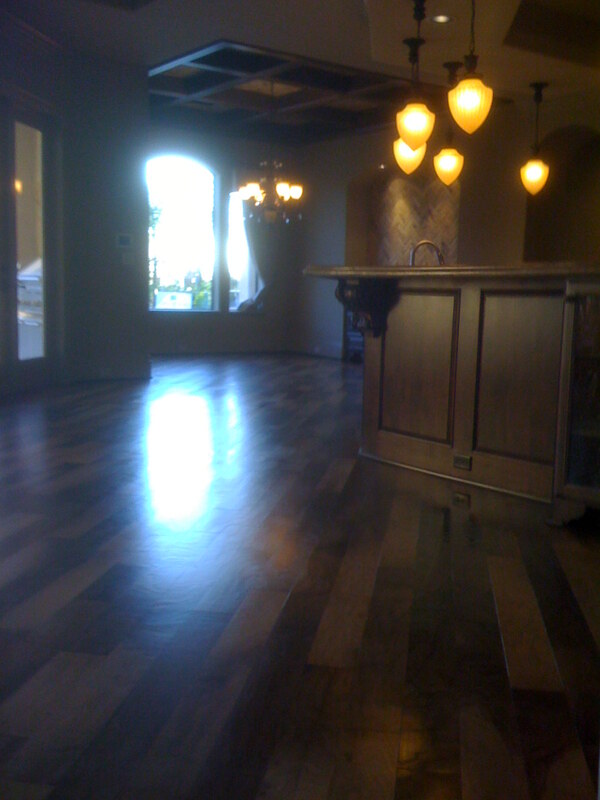 Robert Aguirre Wood Floor Designs we are repair, specialist as well as installation experts. For all your wood floor needs. 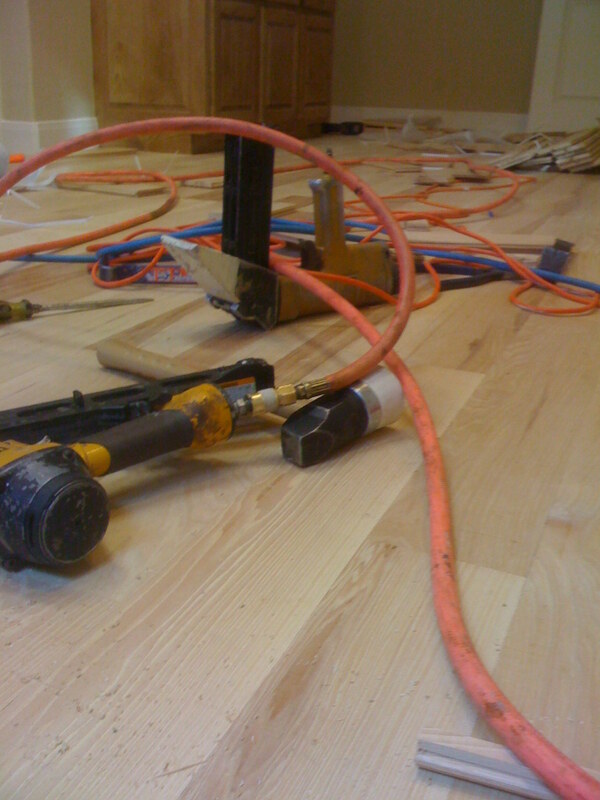 ← Hardwood floors newly installed, refinished. Stained, polyurethane finish.